Our company offers a combined work experience of over ninety-one years in the structural steel erection trade. 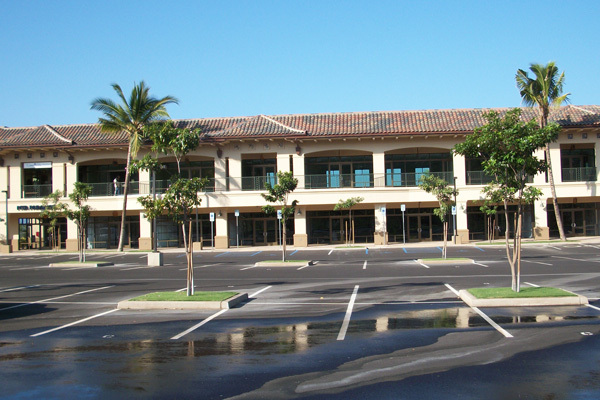 Our structural steel work relates to commercial buildings and industrial facilities as well as public works. 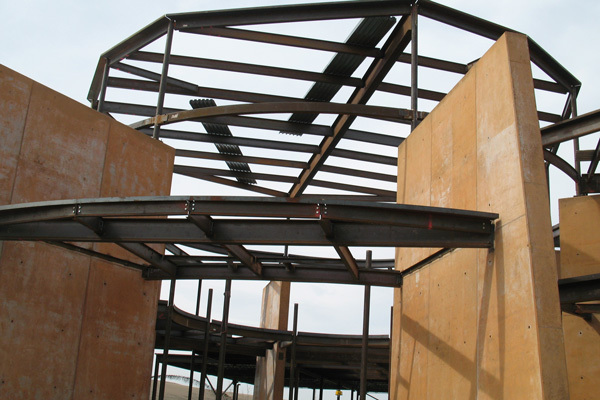 Our experience has included, but is not limited to the following: fabrication of structural steel, erection of steel joists, girders, beams, cross sections, and other structural members for buildings of various sizes and square footage. 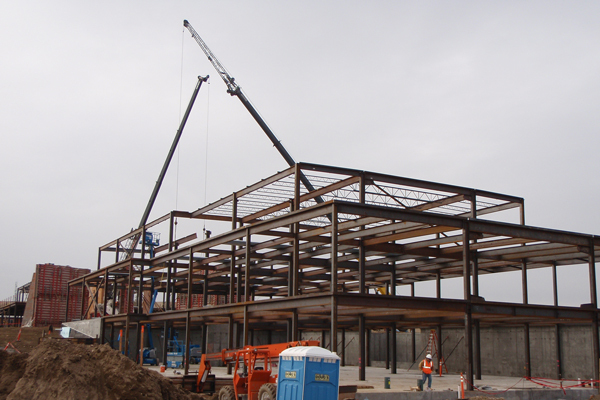 We strive to provide the kind of quality, time, effort, experience and personnel that our general contractors look for in a safe and qualified steel erector. 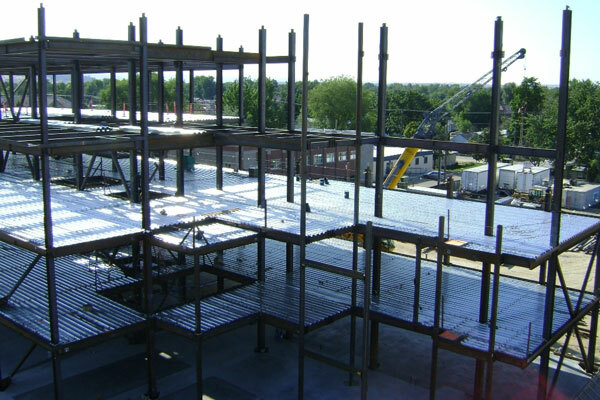 Originally from New York and now residing in Boise with his wife and children, Barry offers over thirty (30) years of experience in the steel erecting industry. He lends his experience and expertise in project management, estimating and team management skills to the team. An Idaho native, Jason Manages on-site jobs, crews, ensuring the job is done right the first time - Jason offers our team thirteen (13) years of steel erection service. He currently resides in Utah with his wife and children. Originally from Wisconsin Harold acts as a consultant to MSE, bringing over forty-eight (48) years of experience to the table - providing estimating and project management experience to our team. 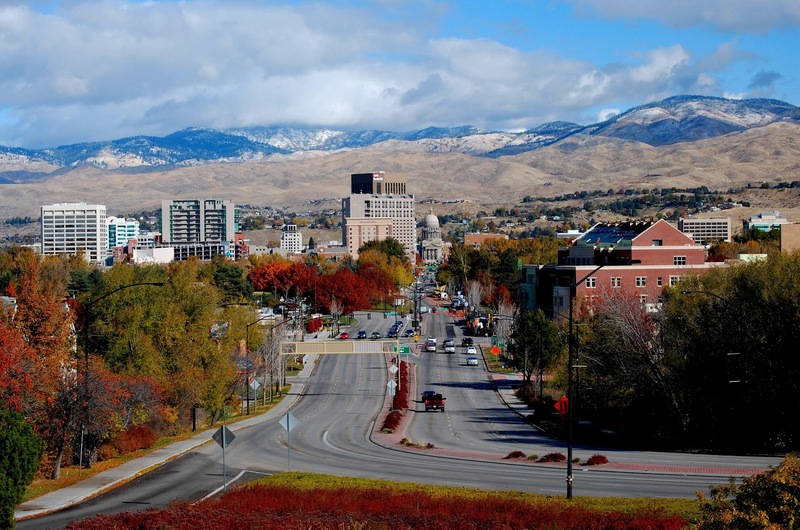 He currently resides in Meridian with his wife and children.